Renovating a bathroom may seem like a huge project. Pipes have to be changed, tiles have to be repaired, leakage problems have to be detected and repaired…it’s can seem like an endless project which could eat up your time and money. Take a good look at your bathroom and note down what you want to change. Remodelling the piping and the underlying waterproofing is usually the most expensive part of the bathroom renovation. If you’ve been having leakage problems and the joists and wall studs have completed rotted, then there is nothing much you can do except tear out the old work and replace it. In a newer home, you can afford to keep the general layout and the structure the same. A new and fresh appearance can be created by replacing the tiles and the bathroom fixtures and giving the room a new paint job. Take a look online to get an idea of the latest fashion in bathrooms. Consider the changes that have to be made before deciding on the budget. For example, plumbing changes, electrical changes, layout modifications, etc. can all increase your project cost. Call us to get an idea of the pricing if you need help. We can help you to establish your budget. Make sure that you hire a licensed and qualified professional. Gold Coast Plumbing Services are a well-established, licensed firm, with the expertise to complete the plumbing side of your renovation quickly and efficiently. We recommend that you personally choose fixtures and units that you want to use in your bathroom makeover. The best place to start is by going online. At Gold Coast Plumbing Services we guarantee all our work will be done to a high standard and to your complete satisfaction. Choose low profile faucets with easy to use handles. 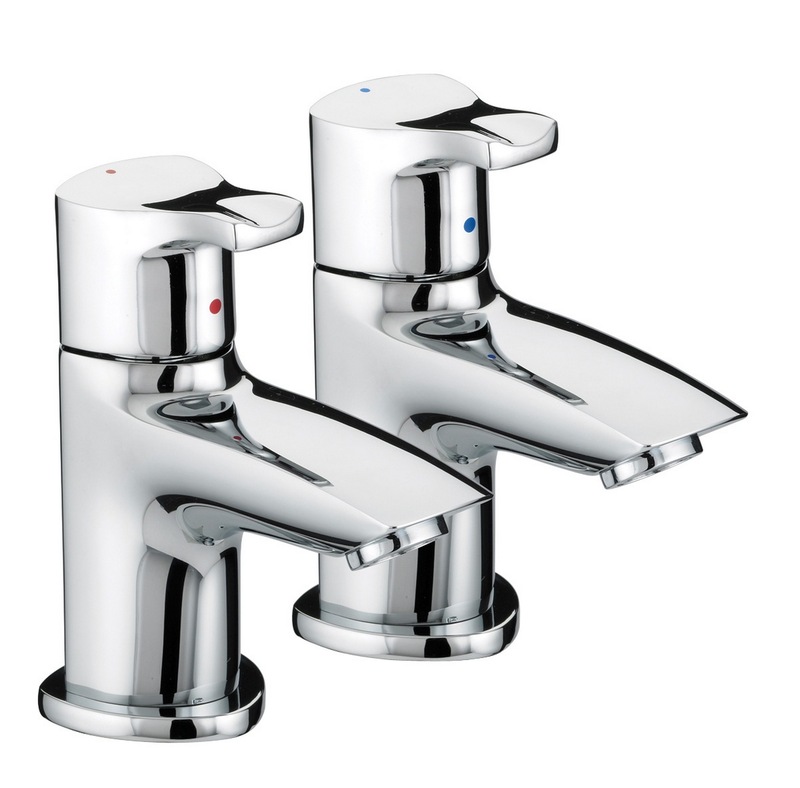 Usually, single supply faucets are the cheapest and water mixing models are expensive. Low profile faucets make your bathroom appear bigger and they also allow you to use a range of accessories inside the bathroom. 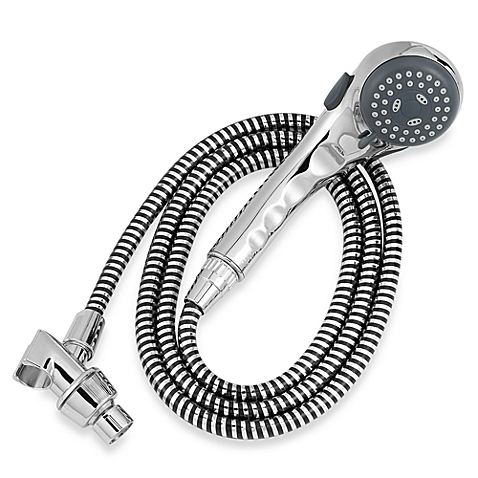 We particularly love the new water saving high pressure shower heads. These shower-heads have a high pressure attachment which will spray 50% less water but under higher pressure. This is not only energy efficient and water conservative but it also ensures a better shower. 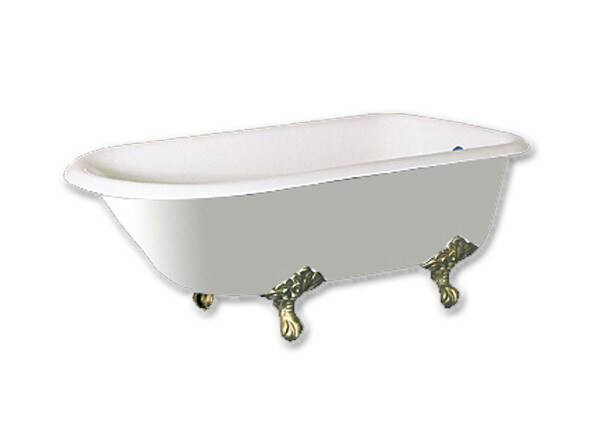 Newer bathtubs resemble small saucers or teacups and they are wonderfully deep and small. These may appear uncomfortable but they offer a great way to soak due to the deep seating. Google the term ‘Japanese tubs‘ and you should get an idea of what is available. 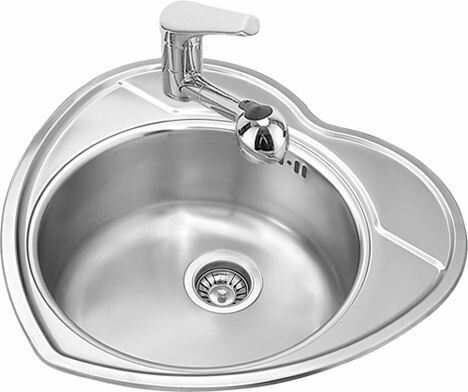 Manufacturers now make several different types and designs of sinks for the modern home. For small bathrooms corner sinks are ideal. They can be attached directly to a corner wall with or without a vanity unit and they are very space conservative. Apart from corner sinks, you will also be able to find models in cheaper materials like acrylic, glass or ceramic.